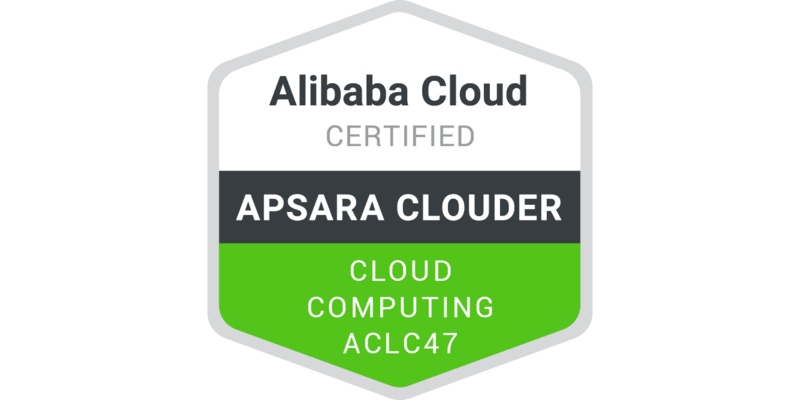 This course aims to help users and engineers who want to migrate databases from third-party cloud platforms to Alibaba Cloud. By learning this course, you can get a comprehensive understanding of what cross-platform database migration is, the DTS, a common tool of database migration on Alibaba Cloud, and the scenarios for migrating cloud databases from third-party cloud platforms to Alibaba Cloud ApsaraDB for RDS, so as to provide a reference for database migration across cloud platforms. Through this course, you will learn about DTS, a tool for database migration, and the basic methods of migrating databases from different third-party cloud platforms to Alibaba Cloud ApsaraDB for RDS.